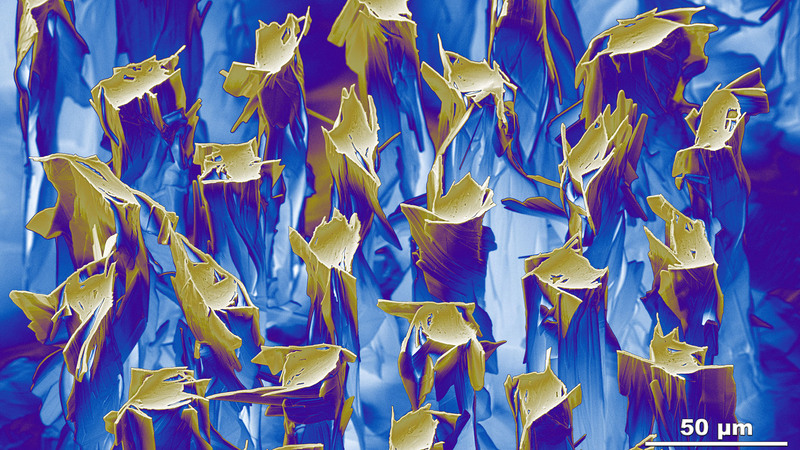 What do superconducting materials look like close up? Check out our library of 2-D and 3-D images and animations. The ASC staff includes scientists, engineers and technicians at the top of their fields. Comparisons of critical and engineering current densities for superconductors available at long lengths. Learn more about our research in this exciting area. 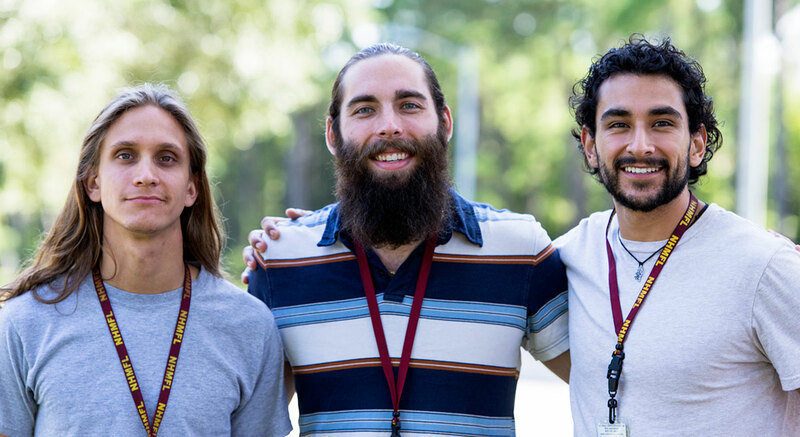 ASC is a great place for young scientists to launch their careers. The ASC advances the science and technology of superconductivity and particularly superconductivity applications. We do this by investigating low temperature and high temperature materials through our research grants and through our collaborations with other universities, national laboratories and industry. We continually educate post-graduate, graduate and undergraduate students by our research and public service. 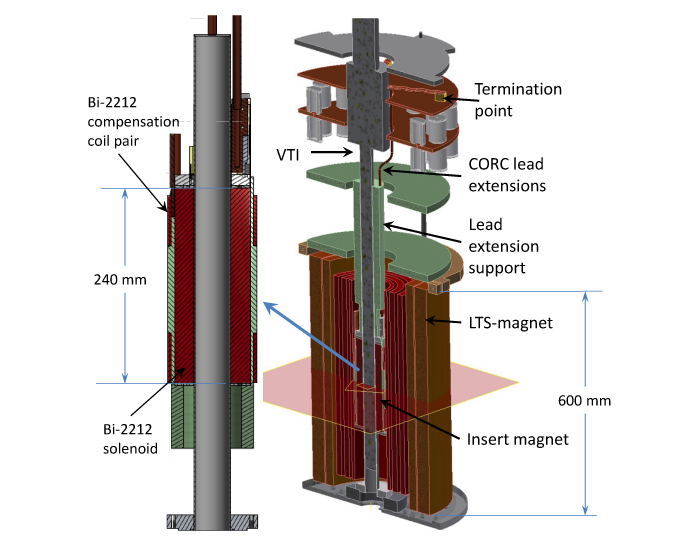 Recent measurements of superconducting tapes in the MagLab's 45-tesla hybrid magnet shows that the power function dependence of current on magnetic field remains valid up to 45T in liquid helium, while for magnetic field in the plane of the tape conductor, almost no magnetic field dependence is observed. 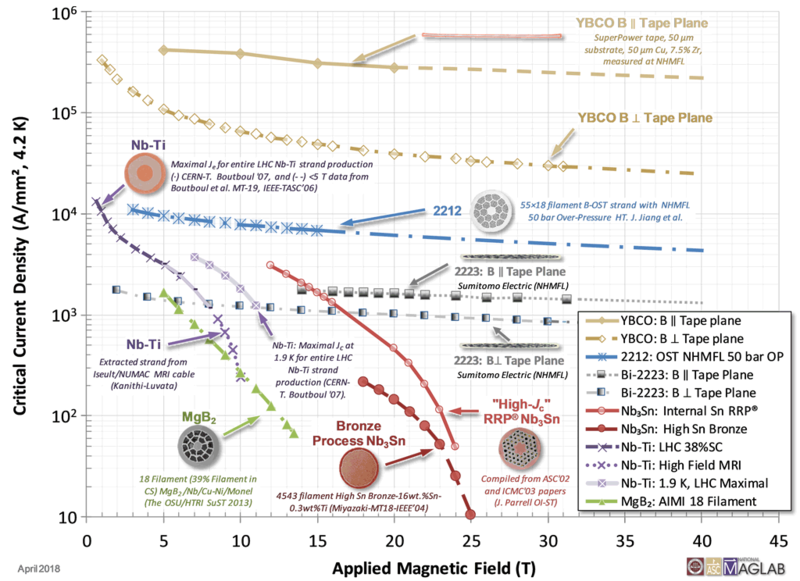 Thus design of ultra-high-field magnets capable of reaching 50T and higher is feasible using the latest high-critical current density REBCO tape. For more information contact Center Director Lance Cooley or Associate Director Peter Lee. The ASC is located in the Frank Shaw Building at 2031 East Paul Dirac Drive, just across from the main MagLab building. For directions, click on the above map or download an ASC map and directions. Call 850-645-7486 or 850-645-7482 for details.